If you are a regular iPhone or iPad user, you may have encountered different issues while trying to restore or update your device, and iTunes Errors are some of the most common problems. 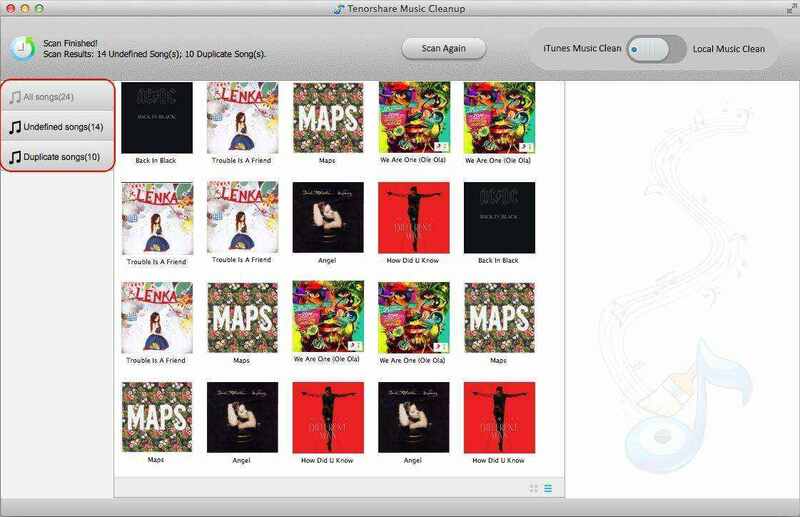 This article explains why the iTunes Error Code 2009 happens and ways you can use to fix it. According to Apple's customer support, this error might be the result of a USB connection failure. 1. Connect your iPhone, iPad or iPod using the original USB cable that came with your device. If you don't have it, try a different Apple USB cable. 2. Switch to a different USB port on your computer. You may need to unplug your keyboard. 3. Try a different computer if possible. Normally, if the error is caused by the USB connection, you should have your problem solved now, however, if you still see the error, keep trying the following tips. Tip 1: Make sure that your iTunes is the up-to-date. Tip 2: Reboot your Mac or PC. Sometimes the error might just disappear after a restart, and then you can launch iTunes to restore or start the update again. Tip 3: Update your antivirus software or quit it temporarily, it might be the reason for the error. Tip 4: Restore your iTunes. If you have tried everything and still can't get your problem solved, just restore your iTunes by remove it and then reinstall. For more iTunes error problems, check our iTunes and iPhone Tips & Howtos.